Xiaomi has launched a new service on it’s ongoing Mi Fan Festival 2018 called the Mi Crowdfunding. This is a similar platform to Kickstarter, where a set of users has to back a product. After reaching the required number (in this case 1000), the product will be shipped in the next 10 days. These products are already available in China. 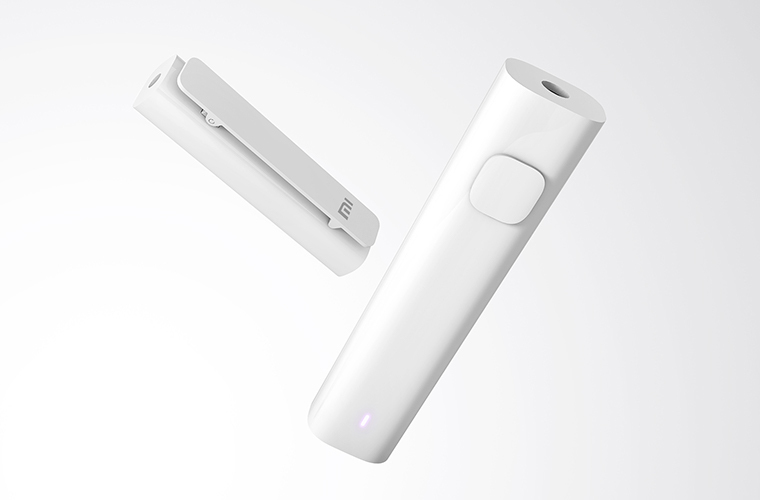 For Xiaomi this could be a great platform to test the popularity of accessories, which will assist the company in actual launch of the product. So, some of these products might officially launch in India, after the funding period. As of now, the company has announced two accessories. 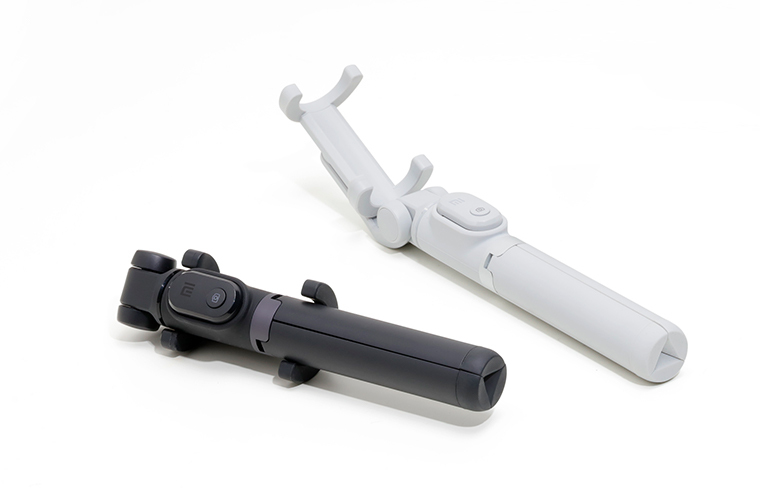 A Bluetooth receiver and a Tripod selfie Stick. These devices are available in 1000 numbers and one has to pay the amount upfront to back the product. The prices of these devices will be less than the usual price tag. Xiaomi Mi Bluetooth Audio Receiver retails for Rs 999. It is based on Bluetooth 4.2 technology, which converts wired earphones and headphones into wireless headphones. Additionally, the device has a single button and just weights 10 grams. Xiaomi claims that it can play music up to 4-5 hours on a single charge and it can also convert your analogue Car music system into a wireless music system. The Xiaomi Tripod Selfie retails at Rs 1,099. It is a nifty accessory for vloggers and selfie enthusiasts. The Tripod has a built-in Bluetooth support, which can control the camera of the connected smartphone. This supports a variety of Android and iOS devices. In fact, the accessory can fit in the Xiaomi Mi 5 or the bigger Xiaomi Mi MAX 2 without breaking a sweat. Considering this as a new platform, we can expect to see more products in the future. However, the page isn’t clear about some of the facts like, what happens if a product doesn’t get funded 100% and the warranty claims.